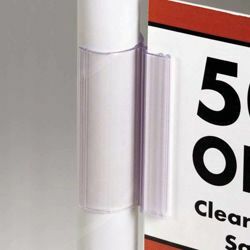 Beemak's wide selection of pole display accessories and products offer an affordable, convenient means of creating high-impact lightweight POP displays for any retail or office space. 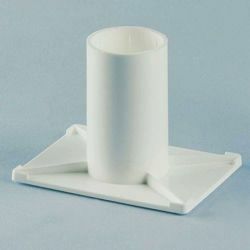 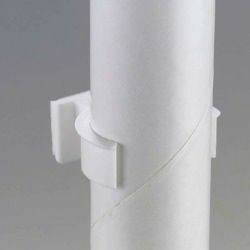 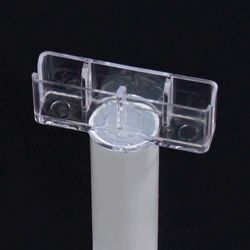 Whether you need wire feet or other plastic pole bases, a pole sign holder, or pole grippers, we have a myriad of accessories that are suitable for many display applications. 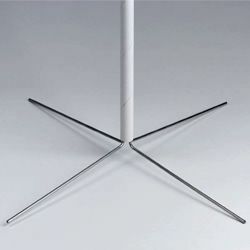 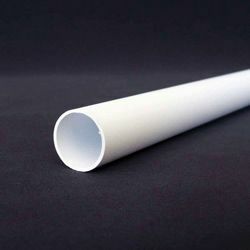 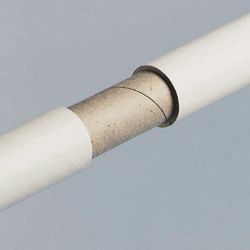 Browse our collection of plastic, metal or cardboard poles, bases and pole display accessories to find the item that is right for you!